This is acctually the bestbook i have ever read! It may make you emotional at times however it it brilliant it sort of brings to life the reality of some peoples lives and how lucky i am with mine! 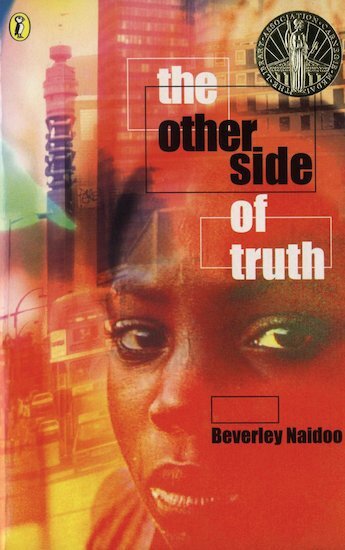 Hope You Enjoy Reading The other Side of The Truth as it is a brilliant Book!! !